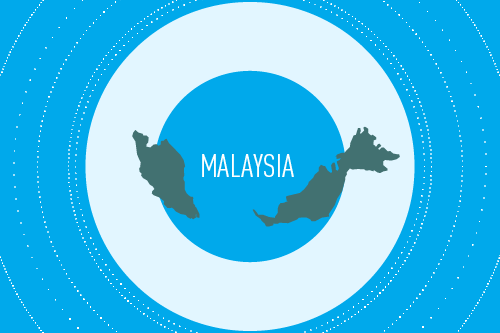 Malaysia is a country in Southeast Asia consisting of two parts divided by the South China Sea. The western section, or Peninsular Malaysia, is located on the Malay Peninsula and borders on Thailand and Singapore. An interesting fact: a dam leads to Singapore over the strait. Eastern Malaysia occupies the northern part of the island of Borneo, and borders on Indonesia and Brunei. Malaysia is rightly called an economic wonder of Southeast Asia. It’s hard to believe, but this country transformed from an agro-industrial society into an industrial-agrarian society in just 15 years. Malaysia’s economy in 2014-2015 was among the most competitive. This country occupies position 6 in Asia and position 20 in the world, surpassing in many metrics Australia, France and South Korea. In 2014, Malaysia’s economy increased by 6%, demonstrating the second highest growth in ASEAN and inferior only to the Philippines, where the metric is 6.1%. Malaysia’s GDP in 2014 amounted to USD 746,821. This is the third highest metric in ASEAN (after the more densely populated Indonesia and Thailand) and the 28th highest in the world. The country’s science is regulated by the Ministry of Science, Technology and Innovation. Malaysia is the largest exporter of electronic goods and ICT products and is the biggest producer of electronic chips and home air conditioners in the world. Automobile manufacturing industry is developing in the country, and it has its own national brand – Proton. 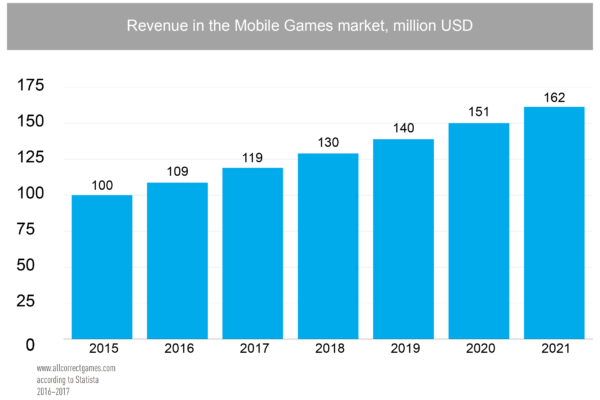 The mobile games market revenue in 2017 amounted to 119 million USD (238 million USD according to NewZoo). 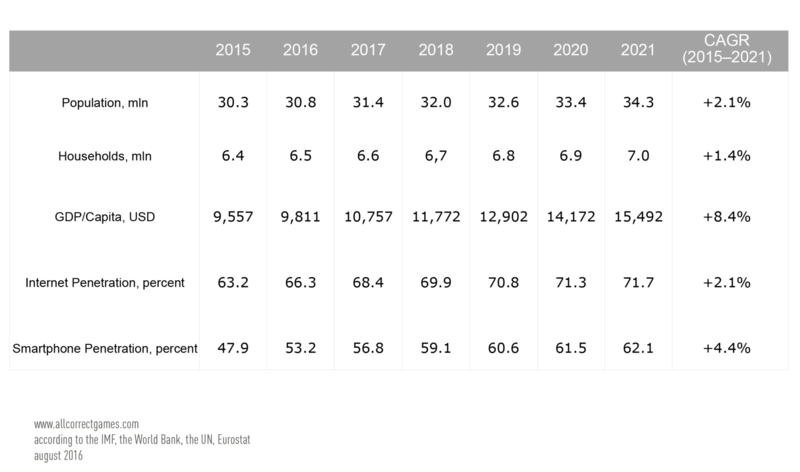 This revenue is expected to grow by 8% every year, reaching 162 million USD in 2021. In 2017, 23% of residents used mobile devices, and this is expected to be 27.4% by 2021. 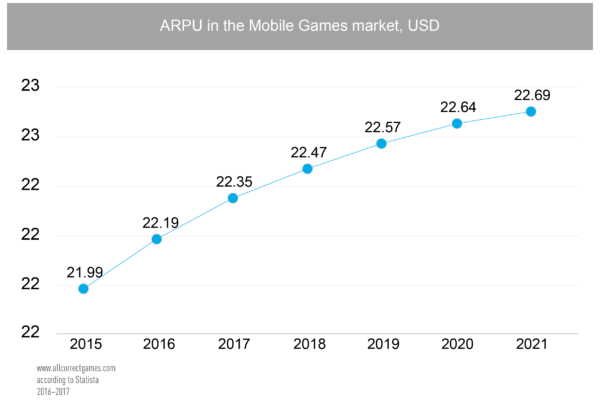 Average revenue per user (ARPU) is USD 22.35. Average CPI in the country: for iOS – USD 1.42, for Android – USD 2.28. 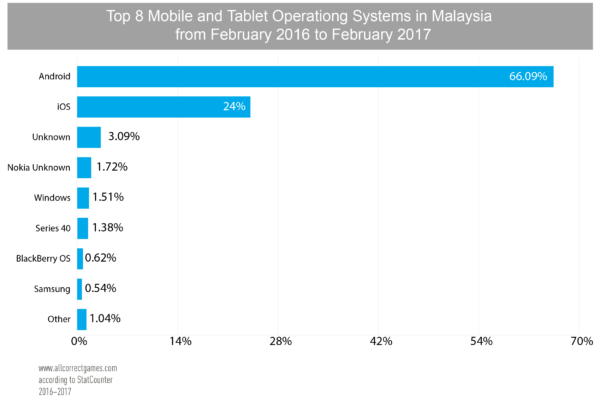 The most popular operating system in Malaysia is Android, the most popular social network is Facebook, and the most popular search engine is Google. 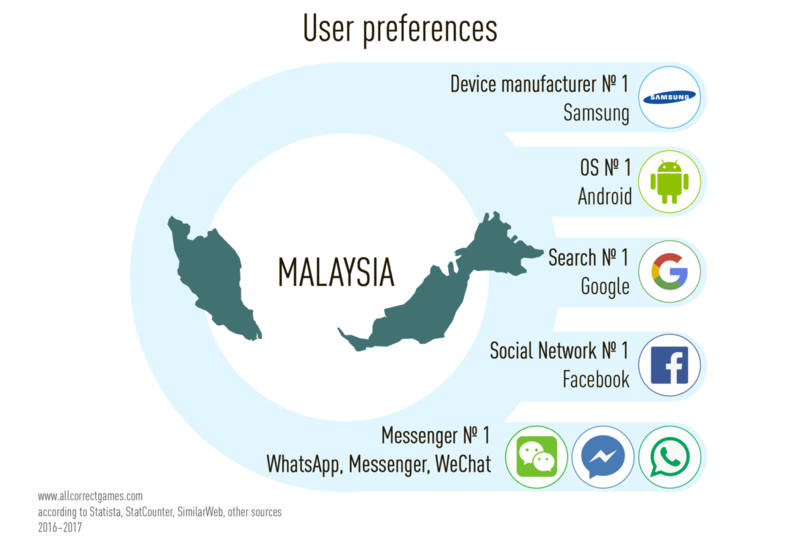 WhatsApp Messenger, Facebook Messenger and WeChat are popular. At the same time, there is a serious problem with data transfer speed: 6.78 Mbit/s. This puts Malaysia at 122nd place out of 197 countries! Malaysia is acknowledged to be one of the worst countries in the world for wired Internet speed. The reason – its poor infrastructure and reduced requirements for connection standards. The government talks about the lack of access to modern types of wired connections. According to some, white sharks chew through optical fiber cables on the sea floor, which is one of the reasons for the poor Internet connectivity. But, incredibly, Malaysia is a mobile Internet country. 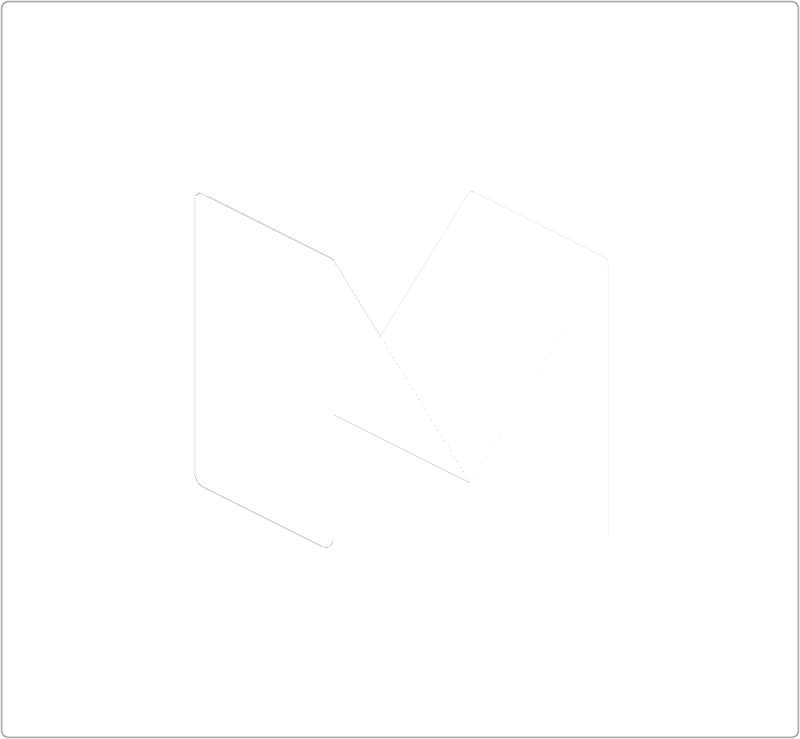 It’s a paradoxical situation: the wired Internet strives to catch up with the mobile Internet, rather than the other way around. Only four operators (the “big three” and U-Mobile) offer 4G in the big cities. 15% of the country’s population uses it. In Malaysia, all age groups, with the exception of people over 55, actively use the Internet. Men use it more than women (71%), which is characteristic for a Muslim country. This gap is not as great among mobile Internet users at 63% male. There is a general tendency in Asia toward hyper-involvement in social networks. Malaysians are no exception. 62% of Internet users in the country visit social networks daily and spend on average 4.5 hours on them. Islamic traditions heavily limit specific spheres of business online. For example, the sales of alcohol, gambling games, quick loans, the sale of unauthorized clothing, and too liberal dating sites. But this does not prevent the giant city casino Genting from flourishing, or even the popularity of bank portals. The double standards are linked to the fact that Malaysia was a colony of the British Empire for a long time. The national market continue to aim at the requests of a foreign public alongside the interests of the local population. Foreigners can easily find alcohol and gambling games, that are forbidden to the local Malaysian people. 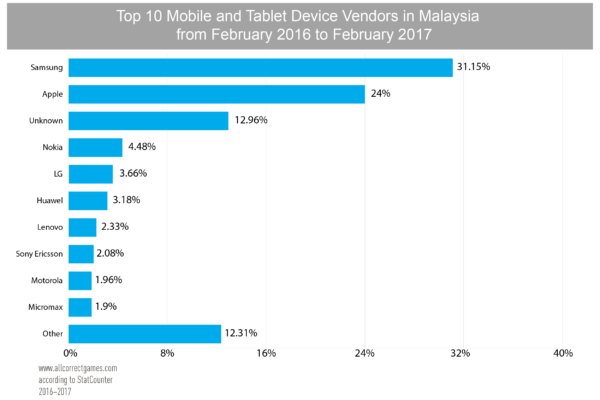 The most serious problem with Malaysia’s online market is mobile sales. 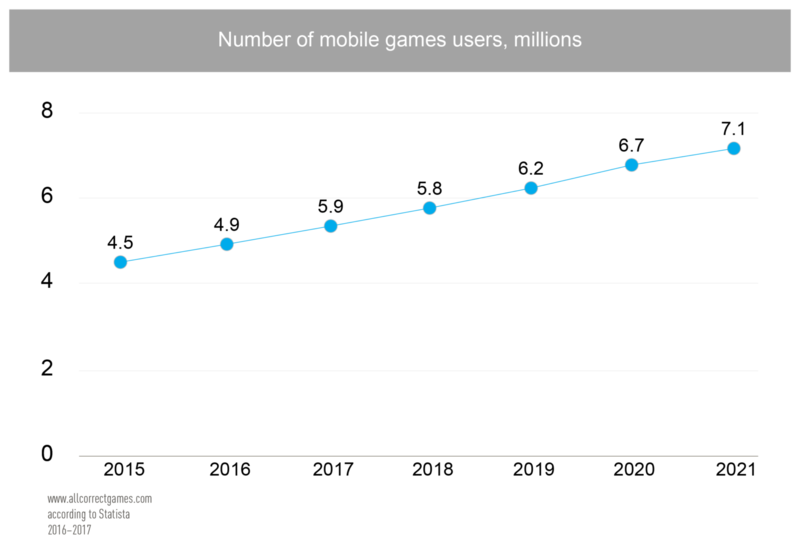 Their share amounts to only 0.3%, regardless of widespread mobile access and a potentially huge demand among users. The market is already forcing developers to introduce their products or introduce phone-based payment methods to their previous products. Who plays mobile games in Malaysia? 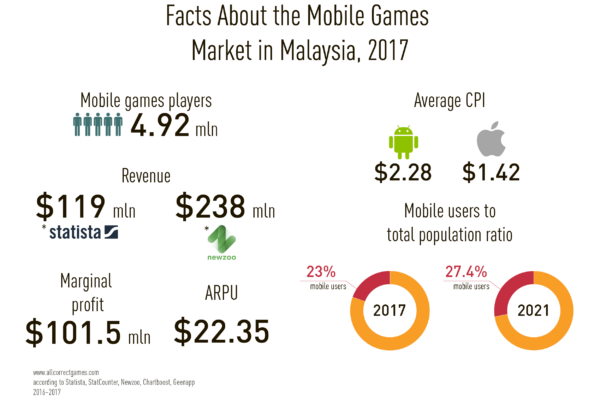 According to App Annie, 80% of the highest grossing games in Malaysia were developed by Chinese developers (IGG, Efun, Ujoy, Elex, Youzu Interactive and more). They differ in terms of their corresponding Asiatic styles. But it can’t be said that only games originating in Asia have been successful on the Malaysian market. At the top of the list of the highest grossing games are games from world-famous developers Supercell and Niantic. In addition, slot games are extremely popular in Malaysia (Slotomania, Zynga Poker, FaFaFa — Real Casino Slots and more).  Malaysia does not have many local developers. In 2015, roughly 40 game companies were registered in the country. 60% of them had between 1 and 3 developers in their staff. Many Malaysian game companies can be found in the SEA Game Studios catalog. Independent Malaysian game developers are in the IGDA group on Facebook. The official language of Malaysia is Malay. According to article 152 of the Constitution of Malaysia, Malay is the country’s national language. In professional, industrial and commercial spheres however, and also in the supreme courts, English is widely used. The languages of Malaysia’s minority nationalities are also regularly used. Malay has many dialects. The southern dialect of the Malay Peninsula is the main dialect for standard Malay. Other significant dialects are: Bahasa Indonesia; a Malay hybrid language known as Bazaar Malay, which was borrowed by the colonial powers in Indonesia; and the Bazaar Malay — Baba Malay variety, which is used in several Chinese communities in modern Malaysia.